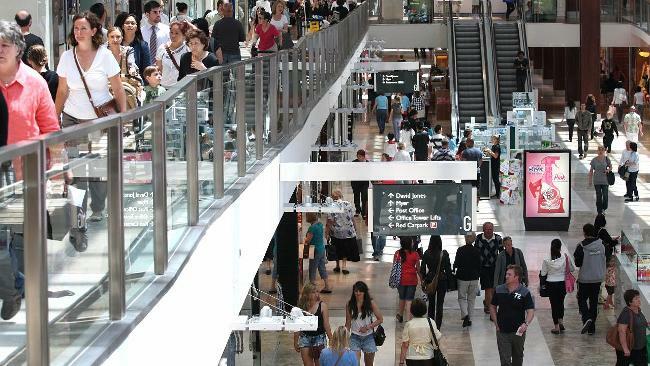 The Australian economy added more jobs than expected in March, pushing the unemployment rate lower and easing pressure on the central bank to reduce interest rates further. 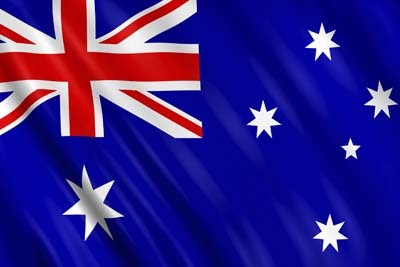 Australia’s economy added 37,700 jobs in March, above expectations for the addition of 15,000 jobs in a Reuters poll. That consisted of a 31,500 increase in full-time employment and a 6,100 increase in part-time employment. Meanwhile, the unemployment rate ticked down to 6.1 percent from 6.3 percent last month. That was more favorable than expectations of 6.3 percent but still marked the tenth month that unemployment held above 6 percent.